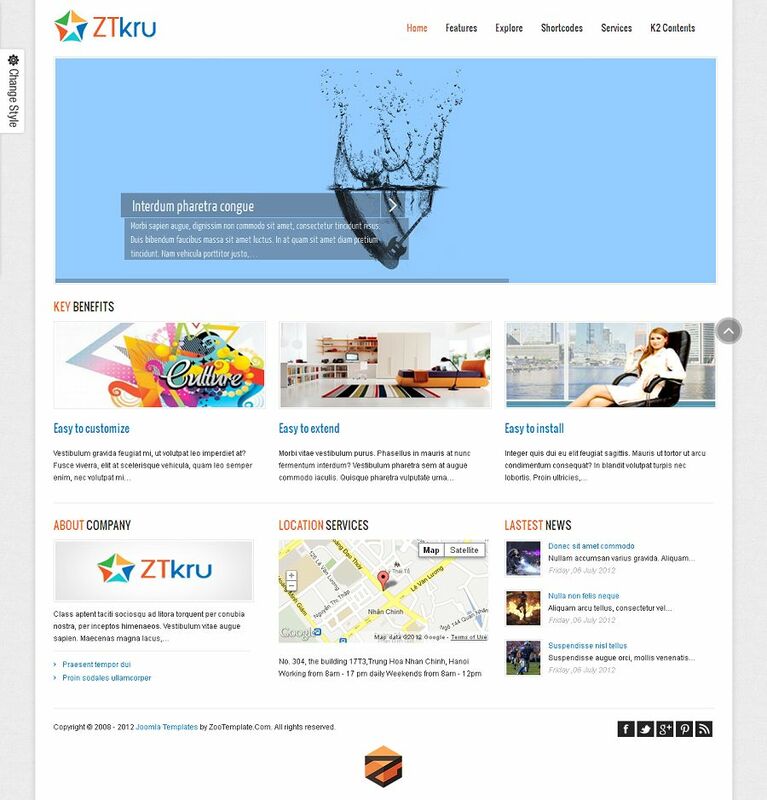 ZT Kru is a premium Joomla template from ZooTemplate released in Aug, 2012. 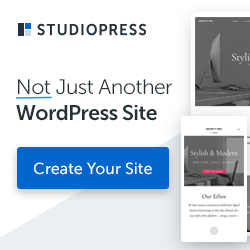 It has been built upon the responsive ZO2Framework, so your site will look great on any device such as tablet, mobile devices as well as laptops and desktops. ZT Kru provides the control and flexibility to present your content in elegant and professional way. This theme is suitable for any type of websites such as business, corporate, portfolio, products, etc. ZT Kru comes with 8 preset styles and lots of built-in functionality which includes powerful admin panel, responsive slideshow, RTL language, Mega Menus, tons of shortcodes, K2 CCK supported and much more. Background Images: You could also upload background images on per section bases instead of solid background color if you wish. ZT Kru looks great on the browsers people use: IE8, IE9, Firefox, Safari, Chrome, Mobile Safari, the Android Browser and Chrome for Android.